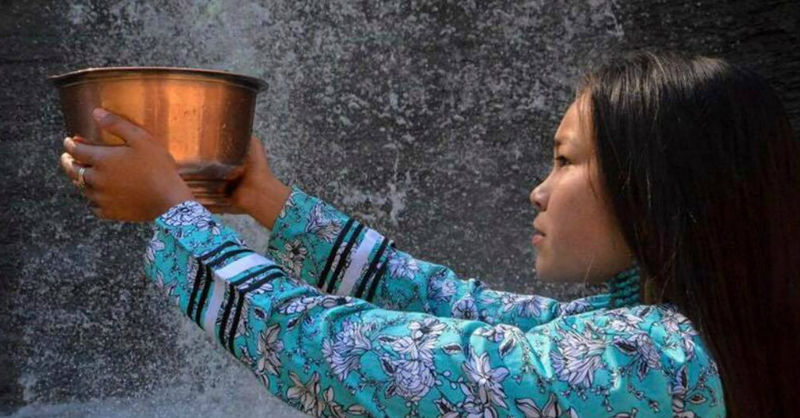 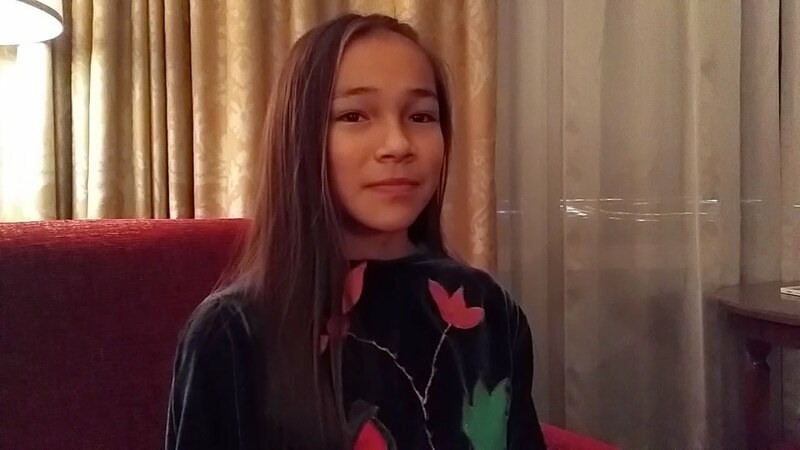 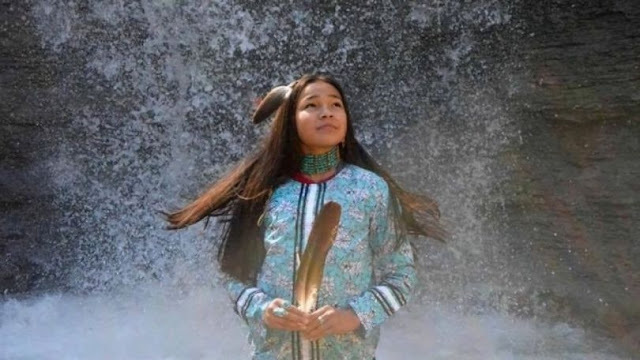 Wiikwemkoong’s Autumn Peltier looks forward to speaking to world leaders about protecting the water at the United Nations General Assembly in New York on March 22, 2018. 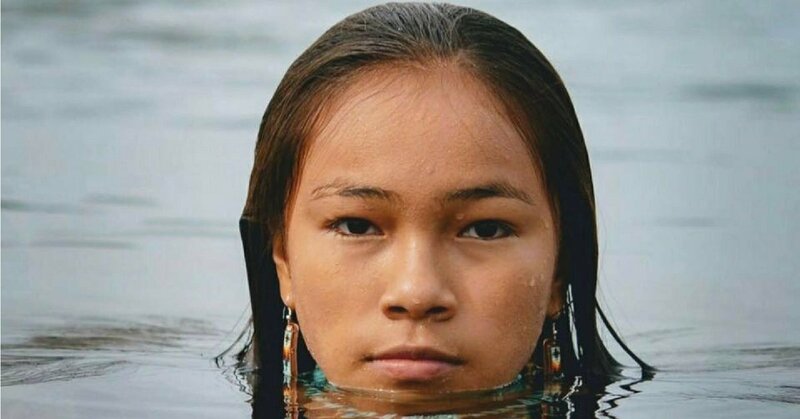 She was invited to speak at the UN for the declaration of the International Decade for Action on Water for Sustainable Development, which runs from March 22, 2018 to March 22, 2028. 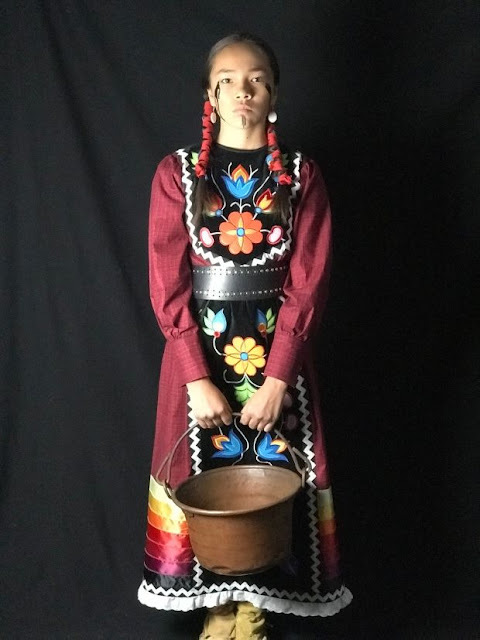 Stephanie says her focus is to keep Peltier balanced through all of the work she is doing. Stephanie says her daughters have spent a lot of time with Mandamin over the years. 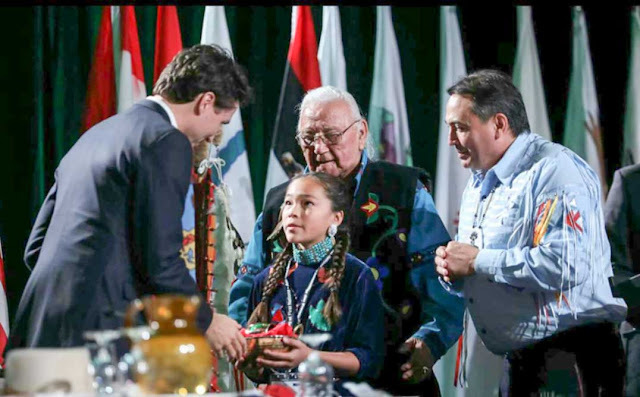 Peltier says it is important to get involved with Mandamin’s work in calling for the protection of water. Mandamin has walked around all five of the Great Lakes, down the St. Lawrence River and along other lakes and rivers with a copper pail of water to raise awareness about the need to protect the water. 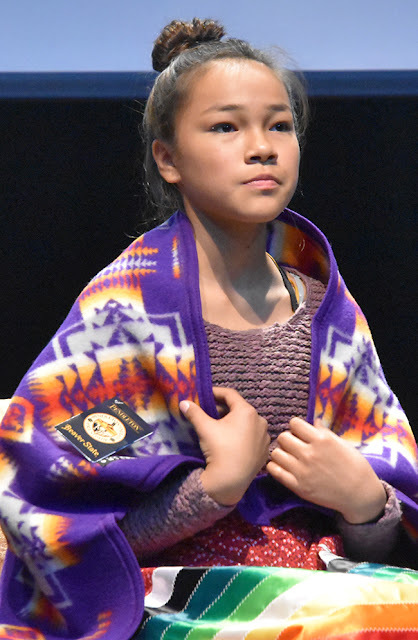 Peltier will also be recognized with a Governor General of Canada Sovereign’s Medal for Volunteers, which recognizes the exceptional volunteer achievements of Canadians from across the country in a wide range of fields, on Jan. 26. 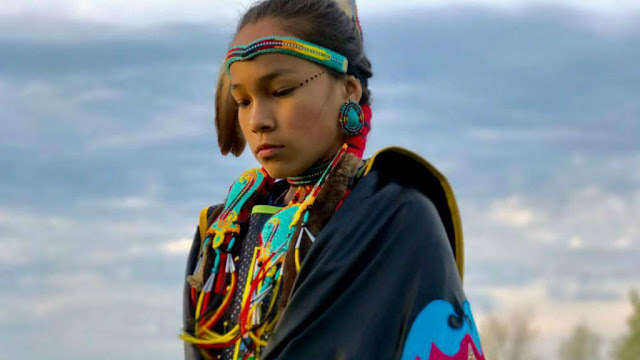 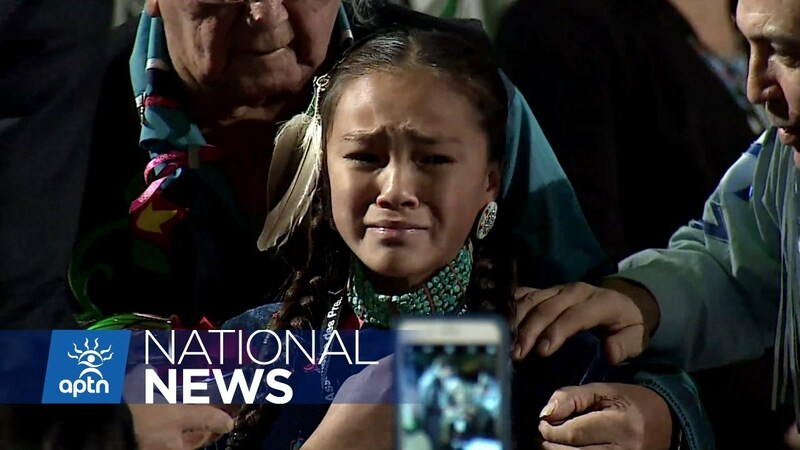 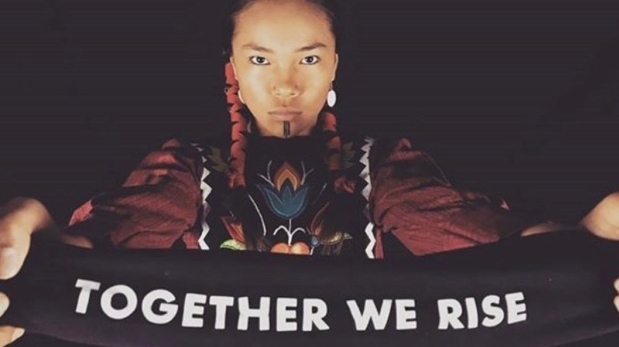 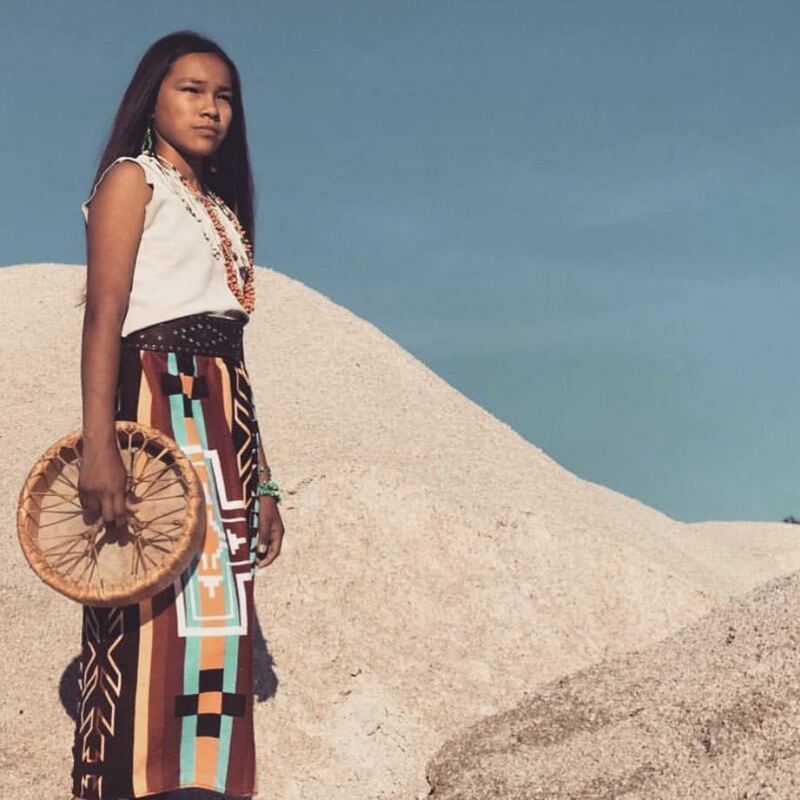 Responses to "Anishinaabe girl is only 13 years old, but she's committed to changing the world"